Click here or see below to find out about the one and only Lonnie Haley as he tells all in a conversation with Cameron! Business man, athlete, father and drag royalty, this beauty queen will show you how to perform from the inside out. Take this rare opportunity to peek inside the life of this dynamo superstar! Mercedez Munro, San Francisco’s Plus Sized Supermodel is the first National Title Holder to come out of the state of California. A former Miss Gay San Francisco and the current reigning Miss Gay California, Mercedez Munro went on to represent California this past November in the Miss Gay United States 2013 pageant, and won! Mercedez sees herself as an “old school” female impersonator who has done everything possible to perfect her craft as an entertainer, an artist, a House Mother, a pillar in the community, an aspiring recording artist and a champion to many causes. 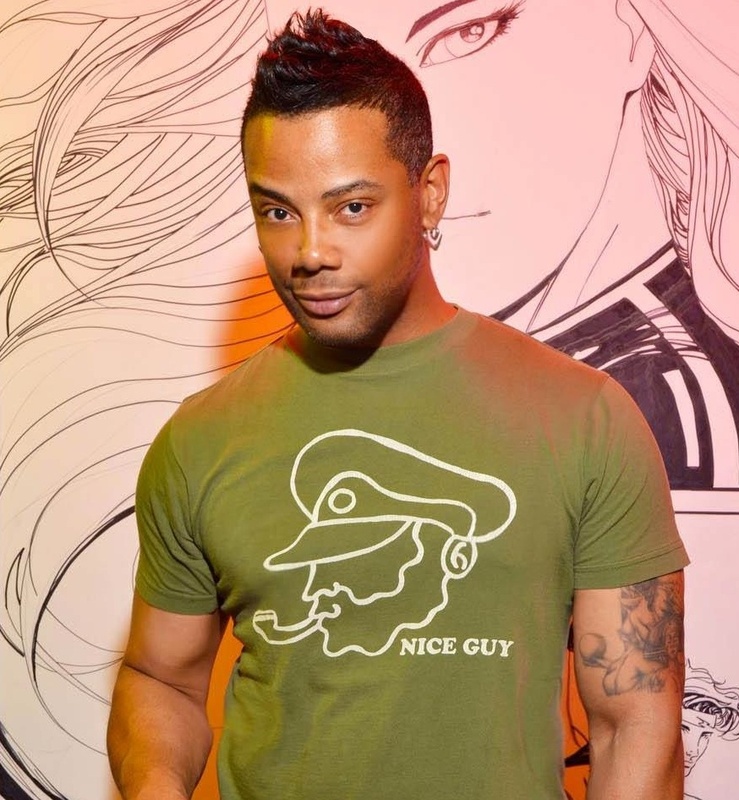 Mercedez emerged in the community as a drag superstar and entertainer. Her talent goes far beyond the drag world. Mercedez has been cast in major theatrical roles, television, theatrical touring companies, community theaters and cabarets. Similar to her counterparts, she has cumulated multiple titles across the country, Miss Gay United States being her largest accolade. Mercedez is internationally known as the mother of the “House of Munro,” which has helped to launch trendsetting “children” who are reshaping the world of performance and nightlife. You can catch Mercedez Munro in a monthly show, at LookOut SF, the third Thursday of every month.